Hyundai UK has announced the details of the new i30 Fastback N, which goes on sale in the country on January 21. 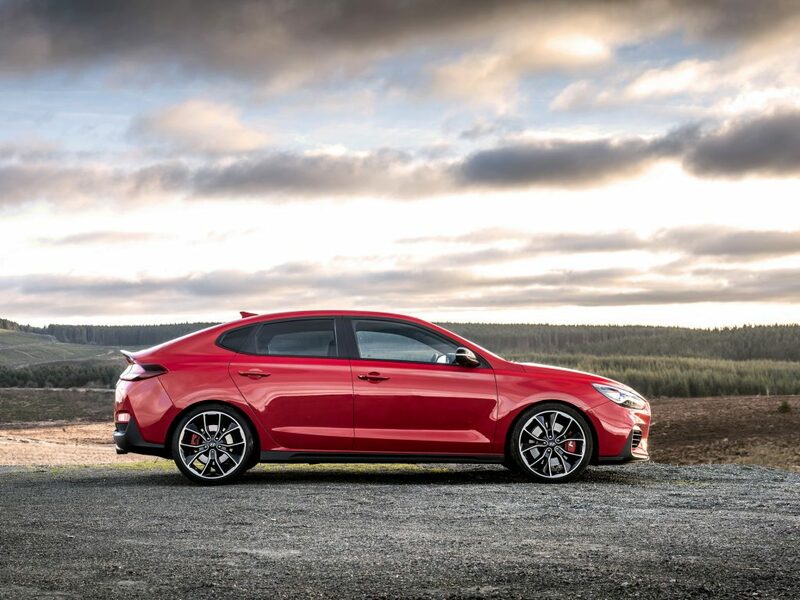 As the second model in the company’s European lineup to receive the full N treatment, the new i30 Fastback N combines the performance of a proper hot hatch with the practicality of a five-door coupe, making it a very distinctive offering in the market. Unlike the i30N on which it is based, the new i30 Fastback N will be available only with the most powerful version of the turbocharged 2.0-litre four-cylinder petrol engine, which puts out 271hp (275PS) and 260lb-ft (353Nm) of peak torque. Paired to a six-speed manual transmission, the hottest i30 Fastback can deal with the 100km/h sprint in 6.1 seconds, while top speed stands at 250km/h. The chassis has been upgraded with features like an electronic limited slip differential, 345mm front brakes, adaptive suspension and a torque vectoring system. The active exhaust system that debuted in the regular i30N hatchback is also present, as is Launch Control, Rev-match function and a selection between different drive modes. Standard equipment includes LED headlights, cruise control, keyless entry, eight-inch infotainment system with Android Auto and Apple CarPlay, 19-inch alloy wheels and more. Customers of the new i30 Fastback N will get to choose between six exterior paint options, including the new Shadow Grey that is exclusive to the model. Other options include Performance Blue, Polar White, Micron Grey, Phantom Black and Engine Red.